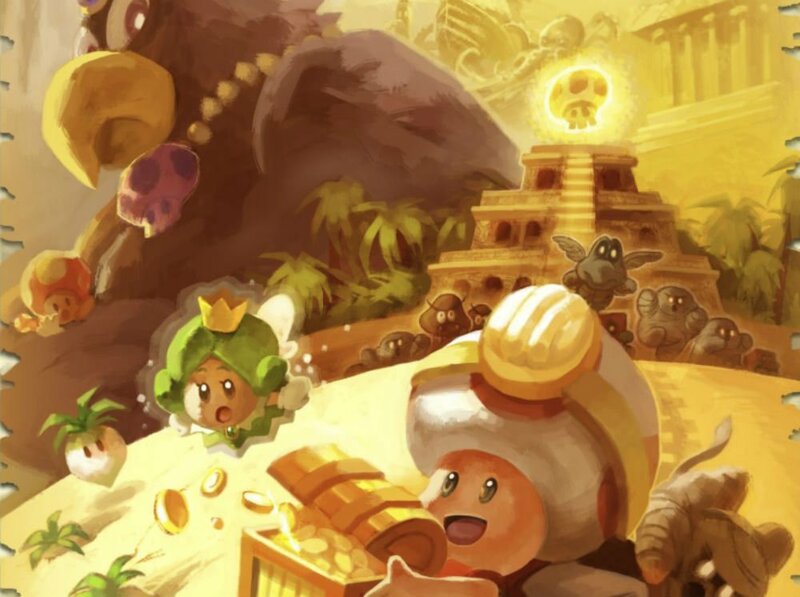 Thanks to the Switch and (3DS) Captain Toad: Treasure Tracker was given a new lease on life. The 2014 Wii U puzzler made some waves several years ago, but a modern update and some paid DLC is shooting it to the forefront in a way the original system just couldn't. With more eyes on Captain Toad comes more attention from Nintendo, like this recent dump of some gorgeous Captain Toad concept art. This particular set of frames highlights a few showdowns with the bosses of the game (Wingo the bird and Draggadon the...dragon) as well as a muted scene with Toad having a moment with a star: the main collectible of the game. Nintendo of Europe [Twitter] Thanks Jeff!